Whether you’re talking about leggings or full-length gowns, there’s nothing quite as timeless as black and white—it’s basically the fashion equivalent of avocados and toast, which is to say it goes really well together. 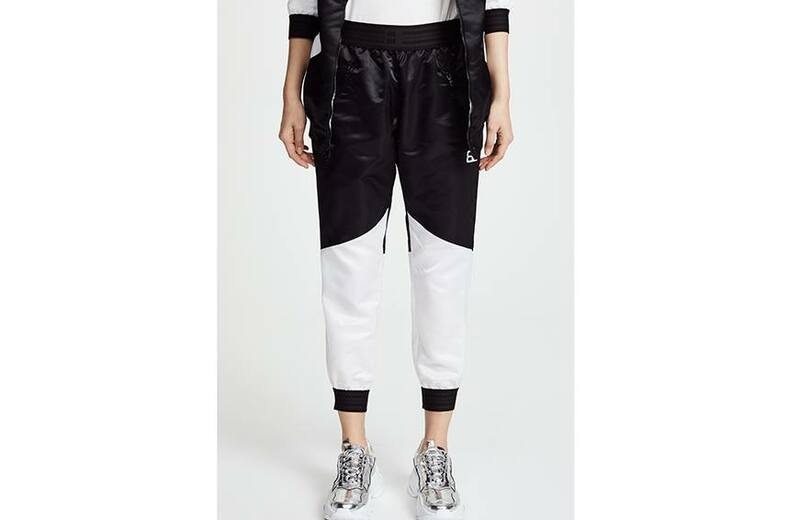 But this spring the two-tone pairing gets a cool refresh in the form of graphic color blocking. 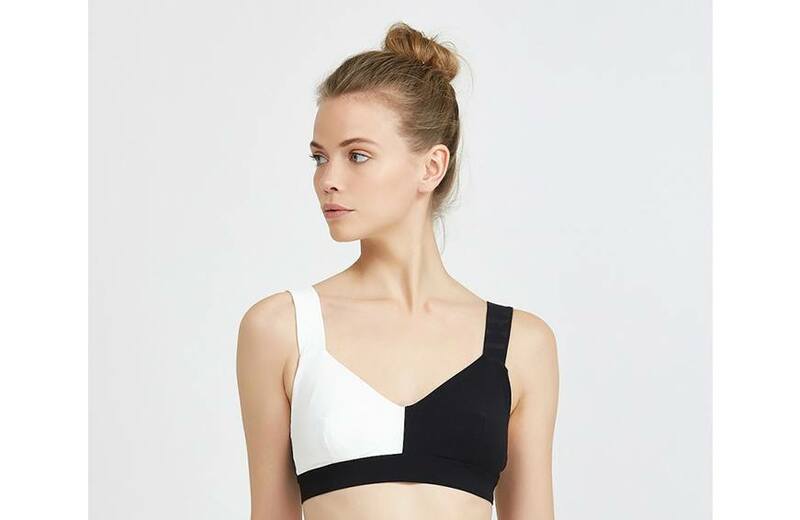 From performance pieces to athleisure staples, Shopbop’s fashion director Caroline Maguire says that black and white is always in style and an easy color combination that everyone can pull off. “The colors complement each other perfectly and are always flattering,” she adds. Below are 11 black and white styles from bras to tops to leggings that are both trendy and timeless. A high neckline is universally flattering and the next silhouette to hit big. 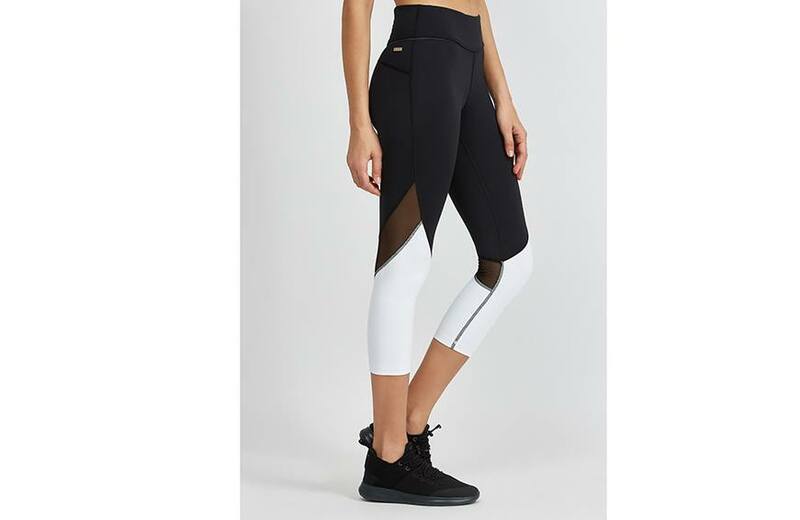 Here’s what else is trending in activewear this spring and summer—plus, the season’s buzziest third piece that might actually make you retire your bomber jacket (if only for a day).